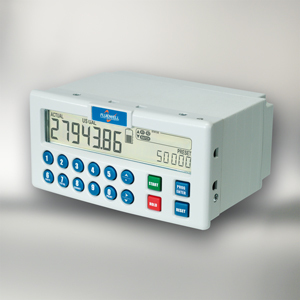 Flow rate Indicators and Totalisers offer an extensive range of solutions from a basic transmitter / totaliser up to a powerful flow rate monitor with flow curve linearization, flow rate monitoring, signal transmission, alarm and pulse outputs as well as full Modbus communication. 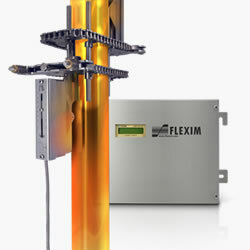 Flow Computers offer a unique range of comprehensive solutions to calculate the consumption and net flow at standard conditions or the ratio between two flows. Typical applications are found on board of ships to calculate the fuel consumption, gas flow calculation in power plants and the monitoring of two component blending. Mounting: Wall Mount or Panel Mount. Enclosures: GRP plastic, Aluminium, Stainless Steel. Inputs: Pulse, 4-20 mA, Pt100 and 0-10 Volt Inputs. Outputs: 4-20 mA, relays, NPN, PNP transistor outputs. Comms: Modbus, HART, ASCII printer driver. Power Supply: 240 VAC, 24V, battery powered. (Not all features available with all models. Please contact one of our friendly technical sales staff for a solution to your application.). 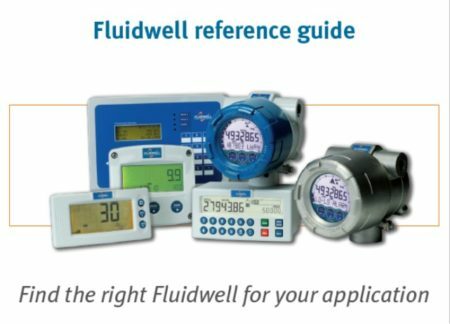 FIND THE RIGHT FLUIDWELL FOR YOUR APPLICATION. CLICK TO DOWNLOAD OUR HANDY REFERENCE GUIDE. E series units are available with IECEx explosion proof certification (Exd) and offer either aluminium or stainless steel enclosure. 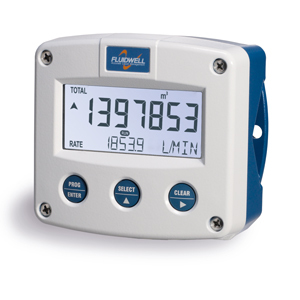 Ruggedness and reliability is what Fluidwell stands for and it is now available in a comprehensive well designed and purpose driven explosion proof flow rate indicator, monitor and totalizer. Fluidwell has raised the E-Series to the next level. Choose from two enclosures: a solid die cast aluminium or a high grade stainless steel 316L enclosure. The stainless steel enclosure is suitable for extremely salty atmospheres (offshore industries). The die cast aluminium enclosure is coated with two industrial components. It is better suited for outdoor and chemical plant environments than the typical powder coated alternatives. Now available with through-glass keypad, enabling operation without opening the cover. Fluidwell’s E126 is designed to withstand the harshest conditions. TEMPERATURE AND PRESSURE COMPENSATED FLOW. Measurement of fuel such as diesel often requires a temperature input to compensate for changing densities. Gas measurements, such as for example natural gas and compressed air, commonly require both pressure and temperature compensation to accurately compensate for varying process conditions. 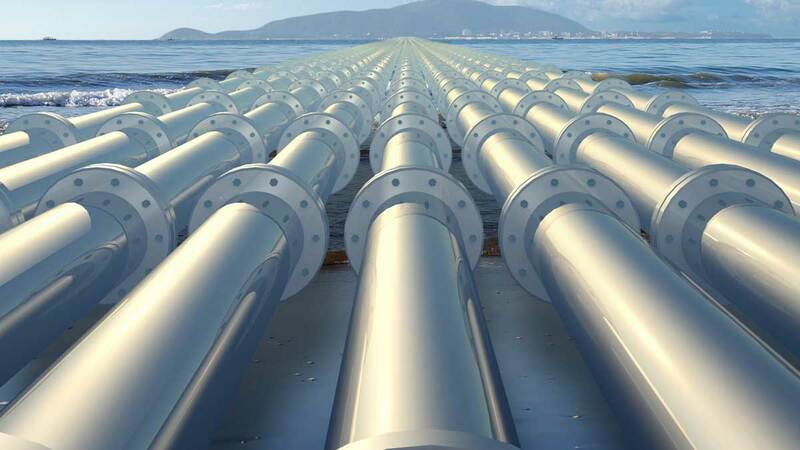 Fluidwell has several models and configurations suitable for these applications. DIESEL CONSUMPTION MEASUREMENTS ON ENGINES. 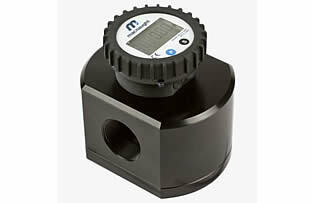 When monitoring the diesel consumption on engines, two flowmeters are commonly used. One measures supply flow, the other measure return flow. Fluidwells model F127 measures both flow lines (supply and return) and the temperature in each line. The F127 then calculates and displays the differential flow in real-time, normalized to standard conditions. Using the Modbus comms, all parameters can easily be transferred to external modems. We supply complete systems including flowmeters, temperature sensors, the F127 and a modem. Monitor data from your desk. Secure site login enables users to actively see the status. Pricam Automation is the only official distributor of the Fluidwell range in Australia. Contact us for advice on your application or for a quote on a specific item. Batch controllers can be used for the accurate dispensing of small amounts of liquids up to the loading of trucks with 2-stage control and analog multi-stage control. Ensure that 2 flows are kept at the same ratio even if flows are changing. 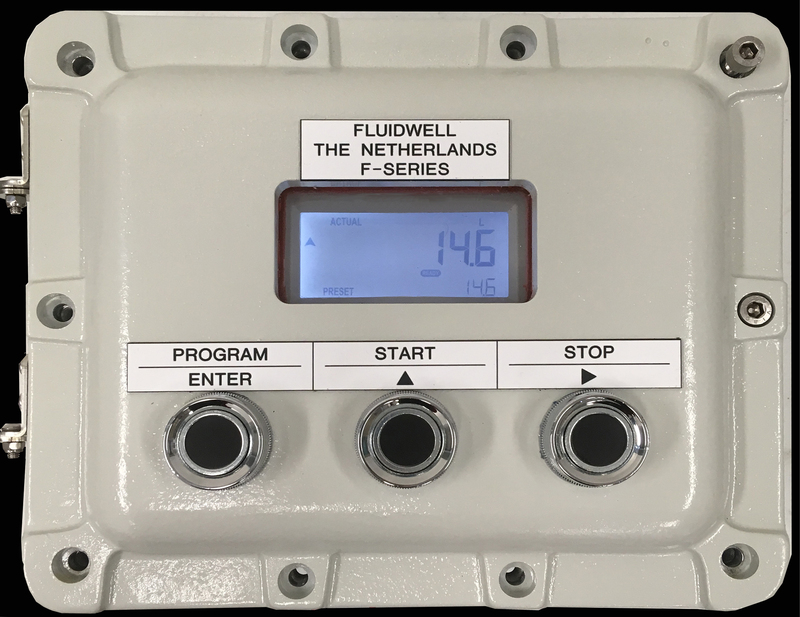 Fluidwell can provide an alternative to pneumatic controllers in local control loops.